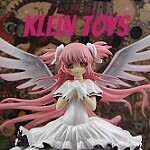 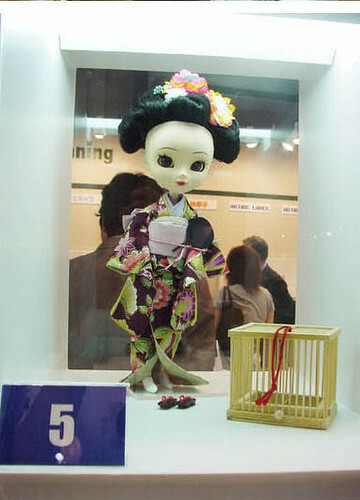 The 56th Tokyo International Gift Show was held from 9/03/2003-9/5/2003 at Tokyo Big Sight. 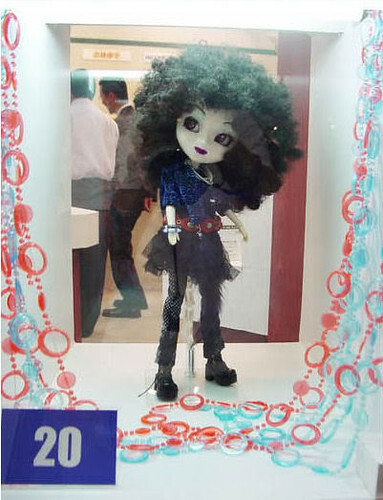 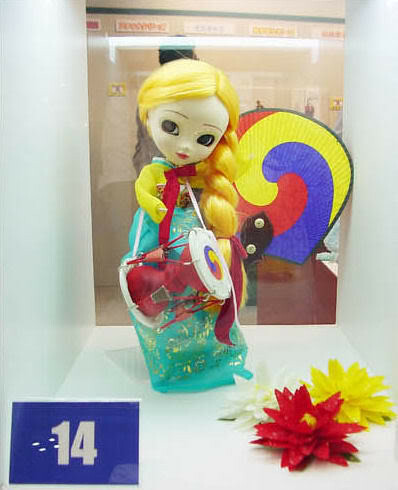 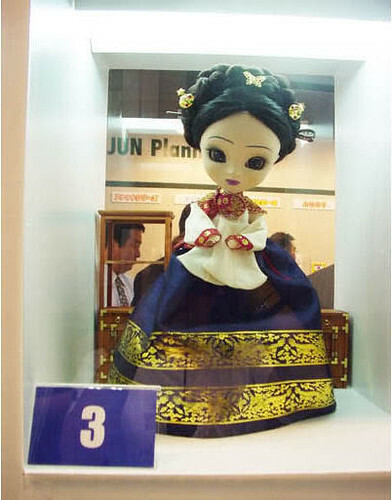 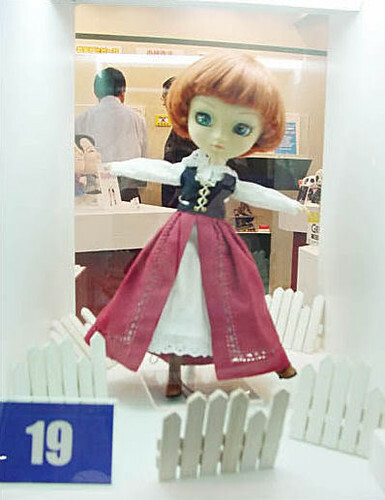 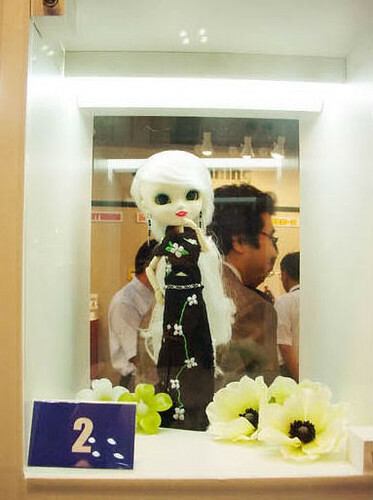 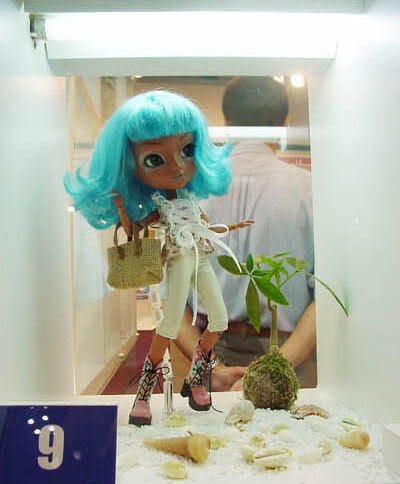 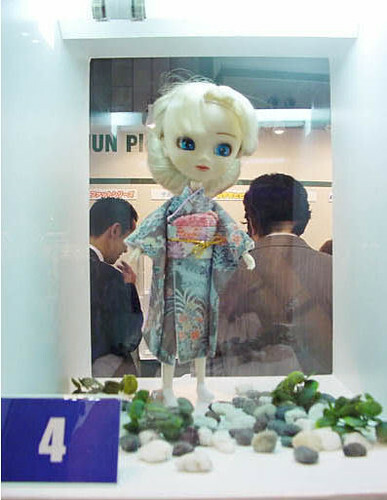 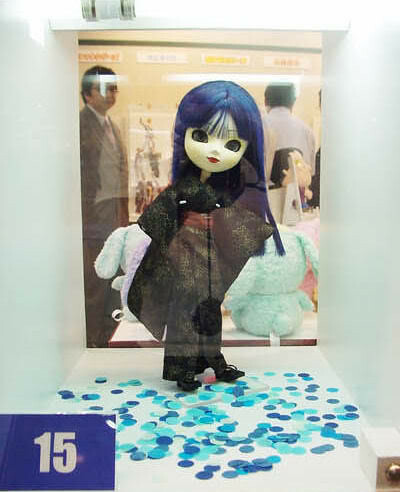 This tradeshow occurred when Pullip when still very much in her infancy, the few already released dolls as well as some upcoming releases and some unproduced prototypes were displayed by Jun Planning at the event. 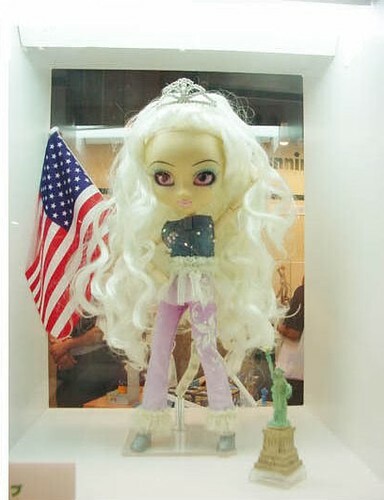 Status: Already released at time of event. 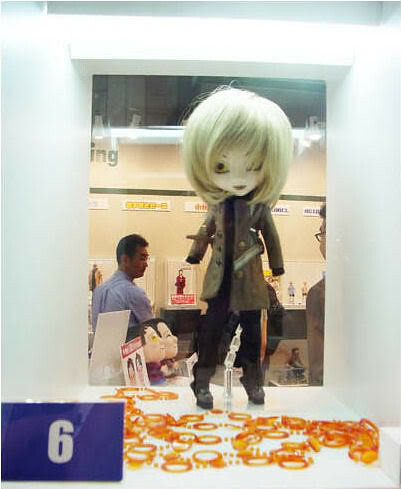 Status: Already announced as an upcoming release at time of event. 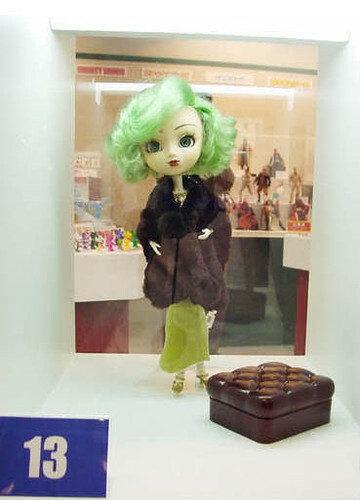 Status: Pullip Venus was released in 2004 although she is shown here on a Type 1 body she was one of the first Pullips with a Type 2 body. 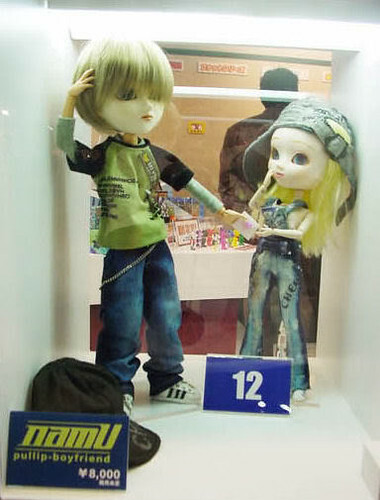 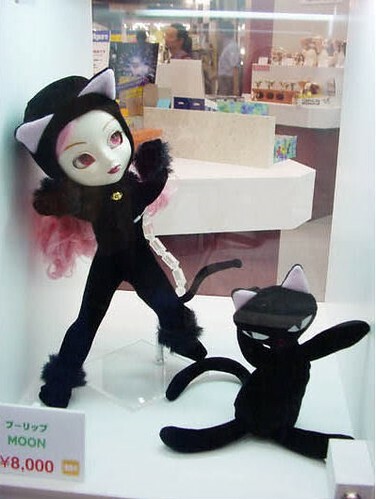 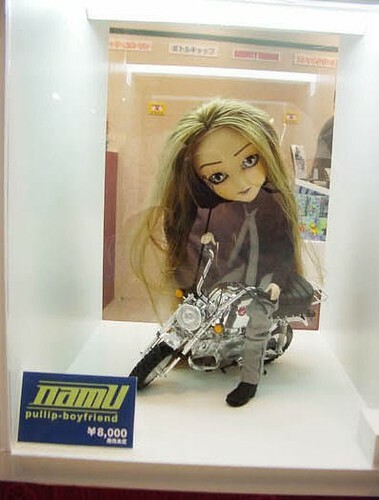 Status: Announced in the very early days of Pullip but canceled before release, Pullip Nahh-ato would later be released in 2006 with an almost identical outfit. 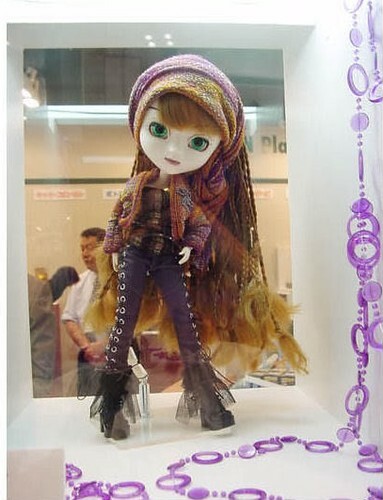 Status: A slightly different version of Pullip Nomado was released in 2004, instead of the Type 1 body she is pictured on here she was released on the Type 2 body and instead of brown hair the actual release has dark purple hair. 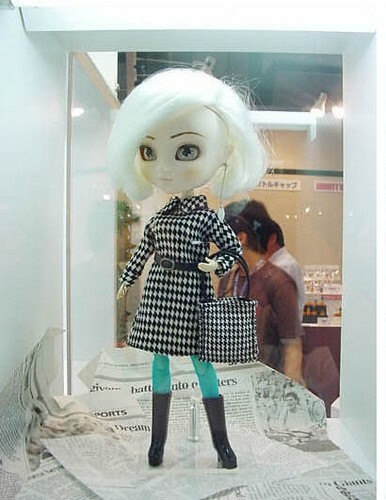 Status: A slightly different version of Pullip Nero was later released in 2004, instead of the Type 1 body she is pictured on here she was released on the Type 2 body and instead of the blue tights pictured she came with black mesh tights. 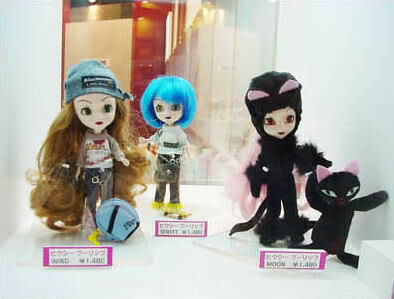 Status: Little Pullips would not make their debut until early 2005, of these three pictured prototypes only Little Pullip Moon was released the other two are unproduced prototypes. 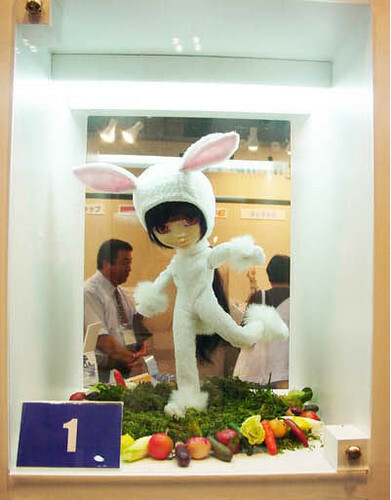 Status: The white bunny suit was used for Pullip Leprotto so it is possible that is an early version of Leprotto’s prototype who was released as the first limited edition Pullip later in 2003. 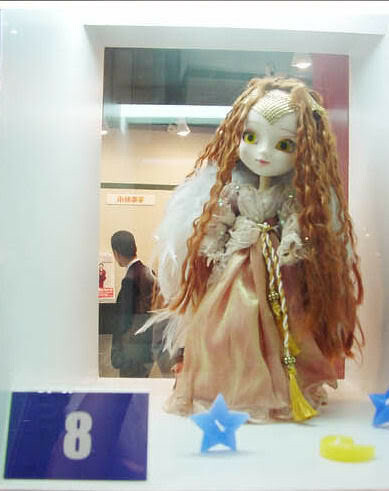 Status: Unproduced Prototype, her face up reminds me a bit of Pullip Afternoon’s. 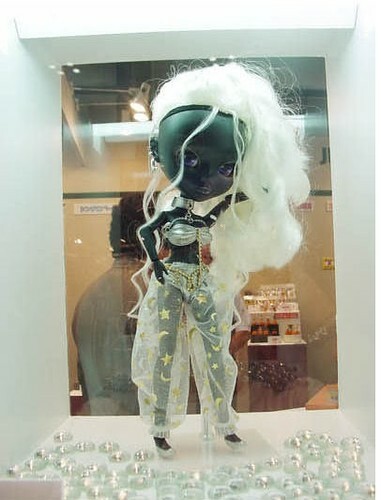 Status: Released later in 2003. 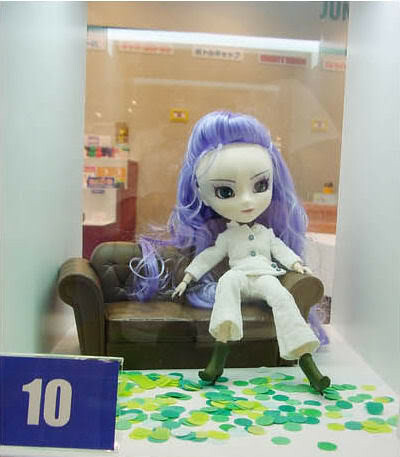 Status: Pullip Savon along with her bathtub was released in 2004 as a limited edition Pullip. 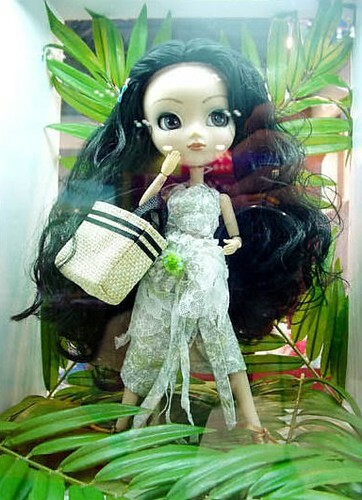 Although she is shown here on a Type 1 Pullip body she was released on a Type 2 body. 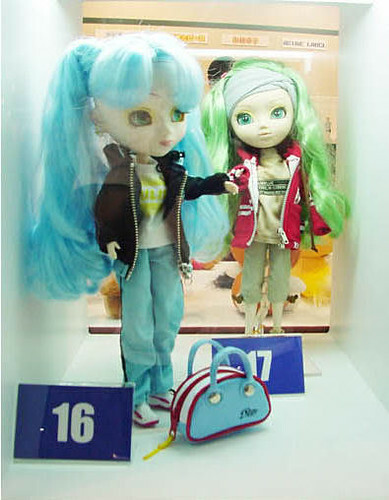 Status: Pullip Arietta was released in 2004 with some changes from the prototype seen here, she was released on a Type 2 body versus the Type 1 shown here, her hair was longer and she came with a jacket and hat in addition to what is pictured here. 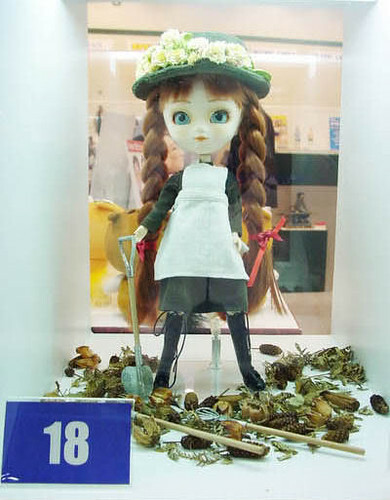 Status: Pullip Anne was later released on a Type 2 body in early 2004. 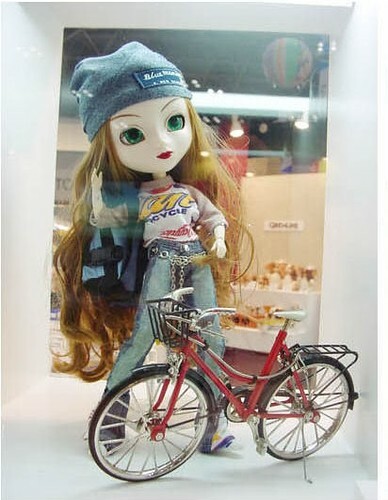 Status: While Pullip Spark was announced for released in 2005, her release was later canceled.